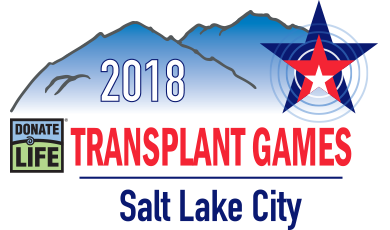 We want to hear your Transplant Games Story! The Transplant Games of America has affected us all in one way or another. We want to hear how the Games have impacted you, your family, a firend, or anyone you make know.